Dogs just love the snow! Whether they're running around, playing, catching snowballs, rolling in it or digging, dogs are doing what they do best—having fun! 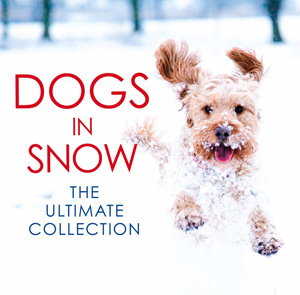 This beautiful collection shows all sorts of dogs having all sorts of fun in the snow.